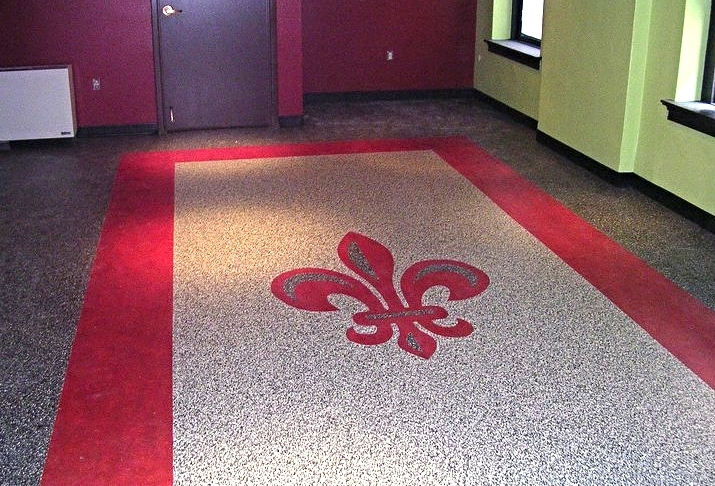 Idaho Floor Supply uses only Forbo-Certified Marmoleum installers. 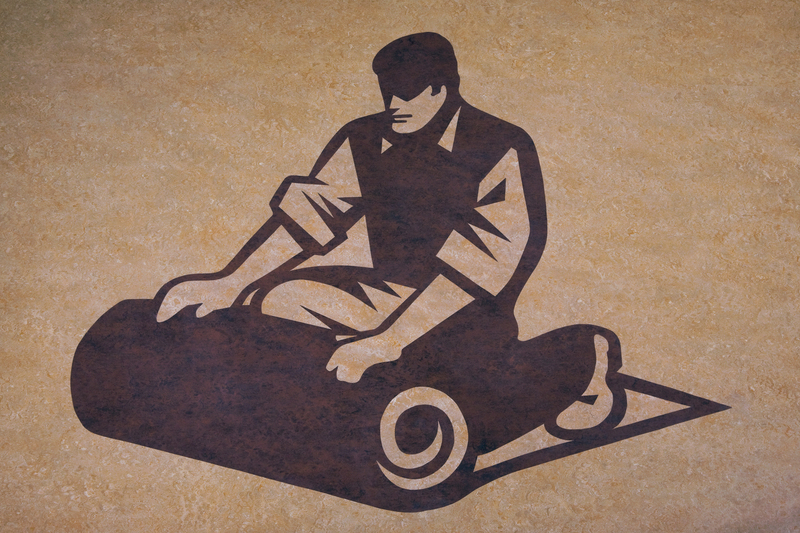 Marmoleum is an all-natural product made from linseed oil, wood flour, rosin, and jute. Marmoleum is available in sheet & tile. Marmoleum Click features the same great benefits of Marmoleum, in easy to install panels or squares. Healthy Indoor Environment: Marmoleum is made with natural raw materials. Marmoleum has no adverse health issues whatsoever, either during production, its useful life, or disposal. Marmoleum is the “natural” choice…made with natural materials and installed with solvent free adhesives, there are no harmful VOC’s being emitted. 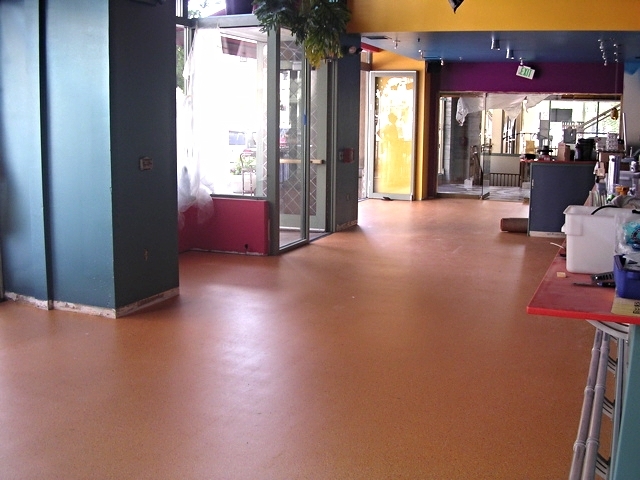 Examples of Idaho Floor Supply install at Sweet Waters Tropic Zone in Downtown Boise.